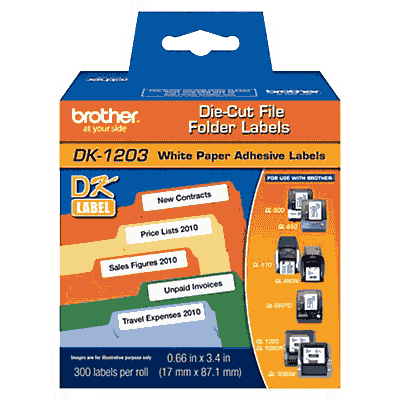 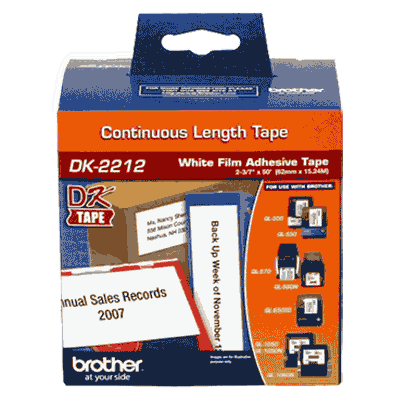 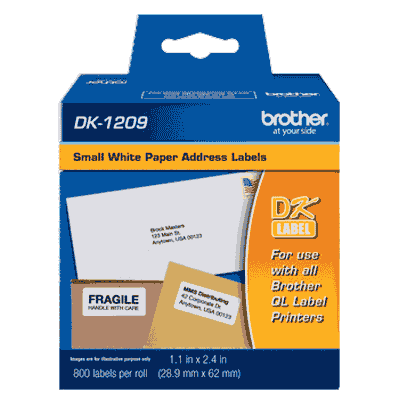 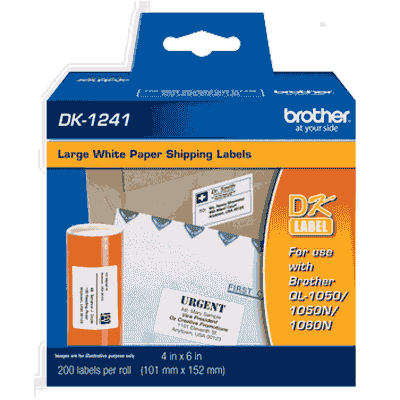 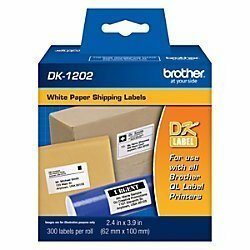 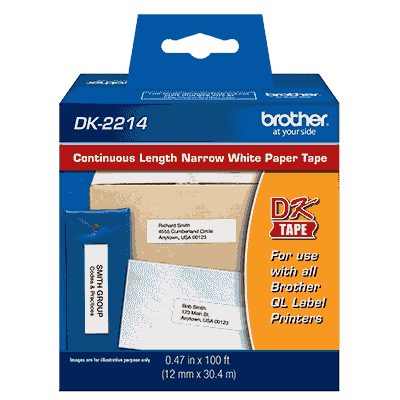 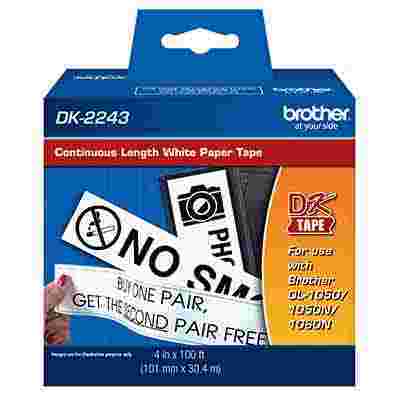 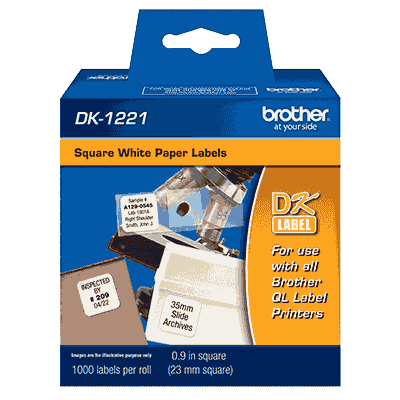 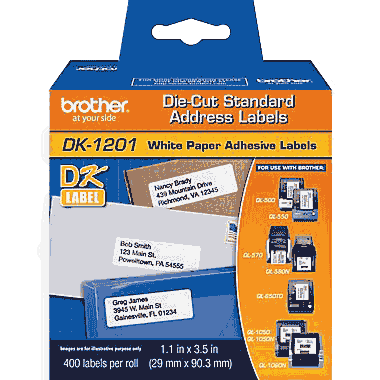 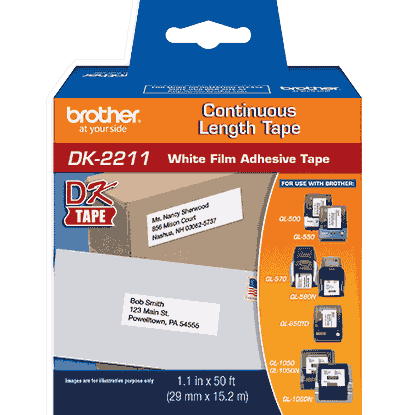 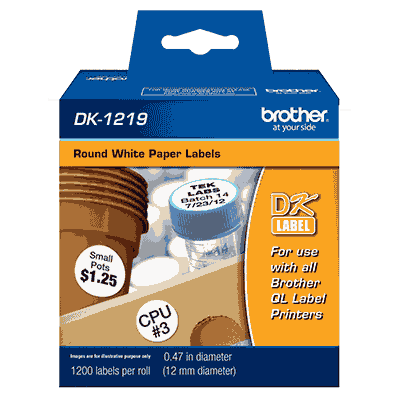 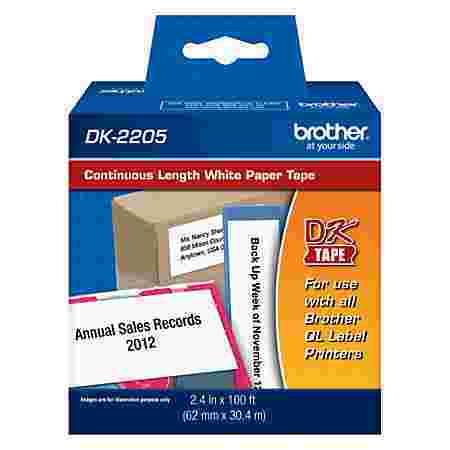 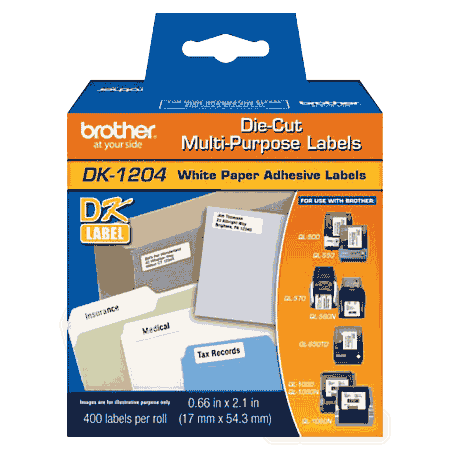 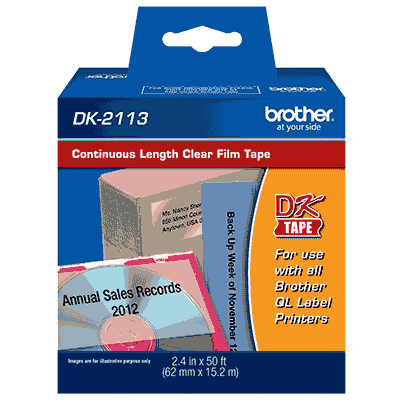 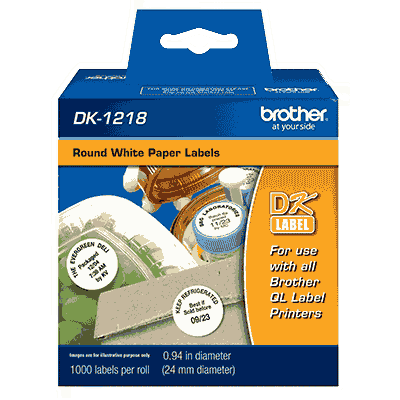 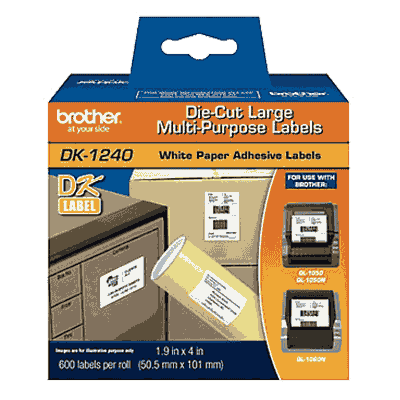 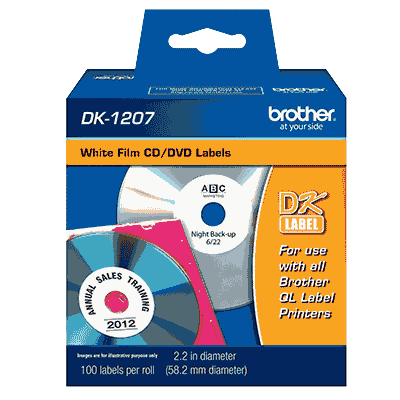 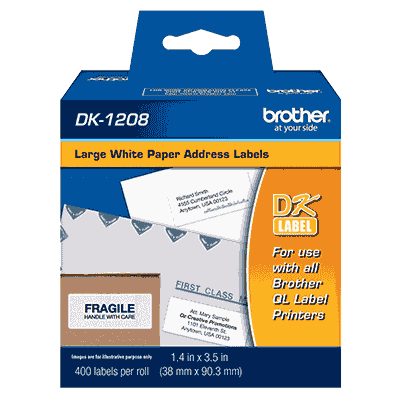 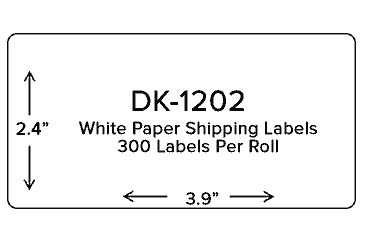 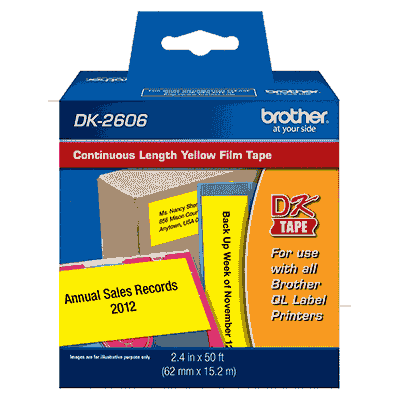 Brother DK Labels are pre-sized, die cut drop-in label rolls, which are cut into common label shapes used for office applications. 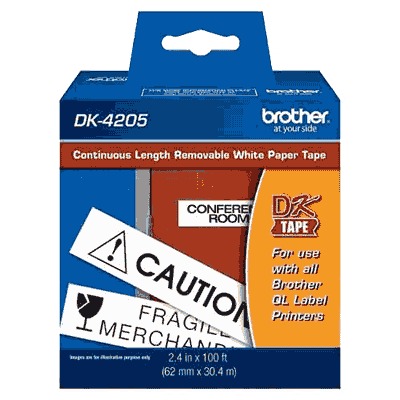 Brother DK Tape is not pre-sized or die-cut. 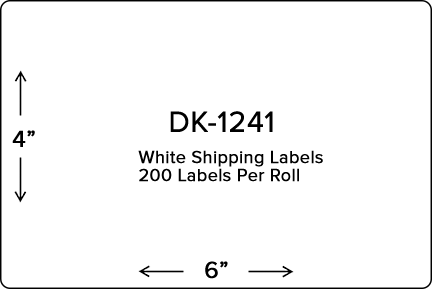 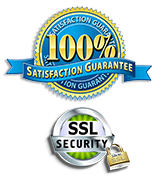 The length is determined by the user. 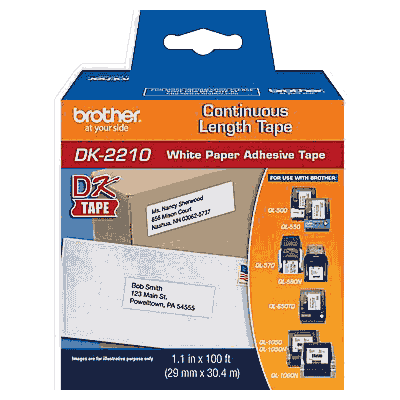 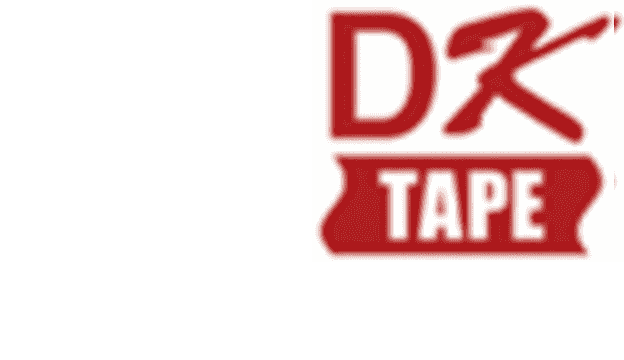 As such, DK Tape comes as a continuous drop-in roll, available in various widths offering added flexibility. 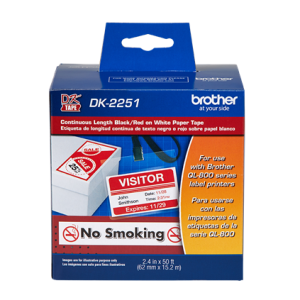 *Removable adhesive labels can be cleanly removed from several flat, smooth surfaces. 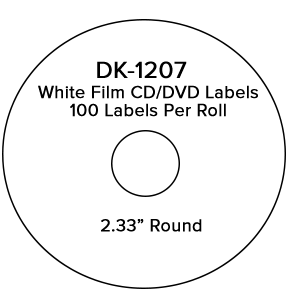 Removing other labels, once applied may damage label and or surface.